Released by software company, LogMeIn, and research firm, Vanson Bourne, the Effective Mobile Engagement Report 2016 surveyed 8000 consumers including 1000 in Australia and New Zealand and found mobile is quickly emerging as a vital component for ecommerce. Respondents reported 18 per cent of all of their purchases in the last year were made on mobile devices, with 72 per cent of consumers making at least one purchase via their mobile device in the last year. Despite these trends, the report revealed only 52 per cent of respondents globally are satisfied with their last mobile engagement with a business. A staggering 91 per cent said it was unlikely they would do business with a company following a bad mobile experience and 38 per cent of consumers reported having left a website in the last four weeks due to difficulties finding support contact information. When looking for product or service information, 45 per cent reported giving up within a minute of their search and 63 per cent admitted they used a search engine to get answers to questions over a company’s website or app. More than two-thirds had also abandoned a mobile experience because it was too difficult to initiate contact with the company and 93 per cent wanted a way to contact a real person during a mobile experience. 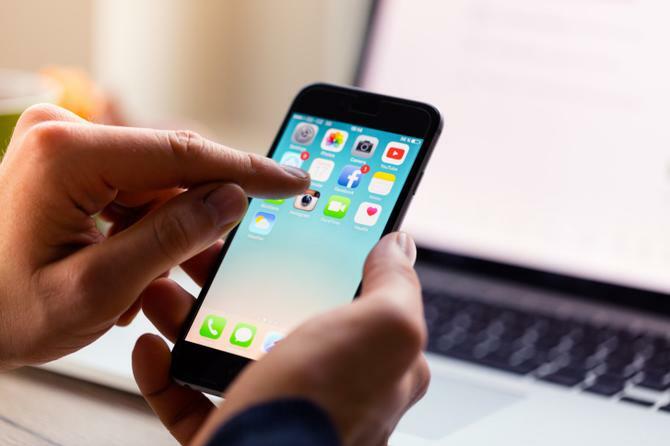 “There are more ways than ever for companies to engage with customers and mobile is a vital part of a company’s ecommerce success, LogMeIn's vice-president of product marketing for customer engagement and support, Dave Campbell, said.